Comments: The thick dense foliage is clustered at the tip of the branches. 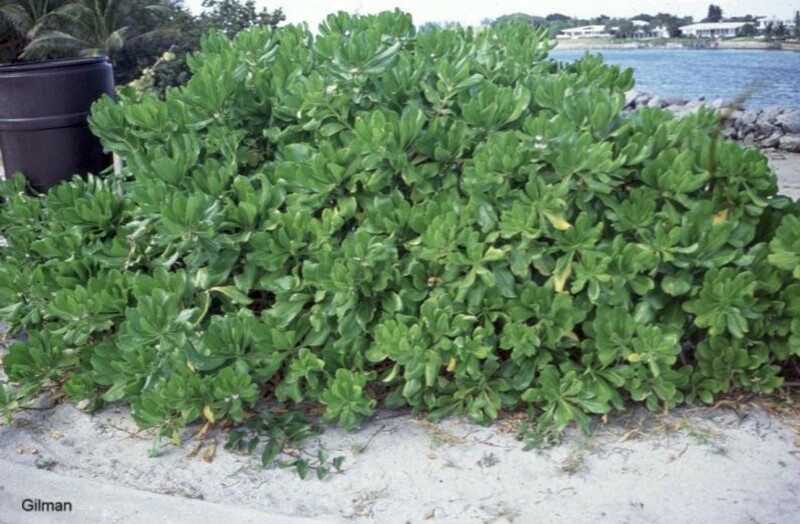 The low mounding shrub is popular in areas where temperatures do not drop much below freezing. The small flowers are fragrant.